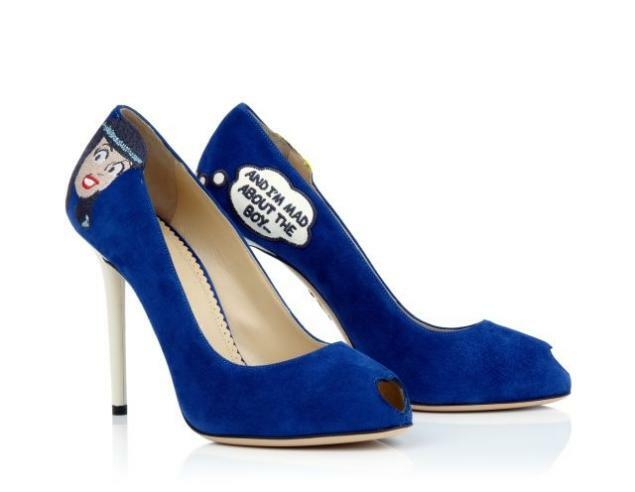 Betty will have her version in red! The price for this collection will range from $1095 to $1595 (ouch! 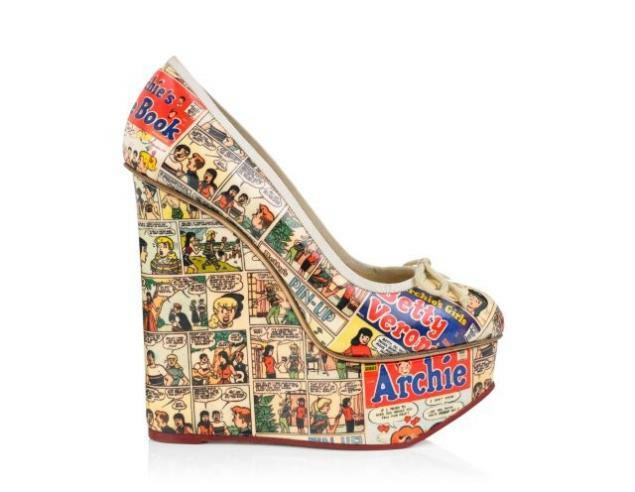 ), but if you’re a huge fan of Archie and can afford it, these pieces would make a great fashion statement! 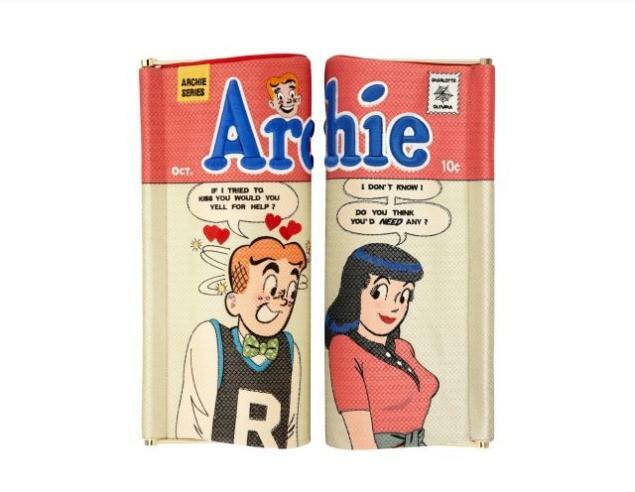 Any Archie fans out there? What do you think of the designs? Personally I love the clutch the best.